A young girl triumphs over fear in this life-affirming and inspiring story set on a prairie farm in the 1930s. About Wendy Bailey (Illustrator) : Wendy Bailey is a published illustrator of children's books. 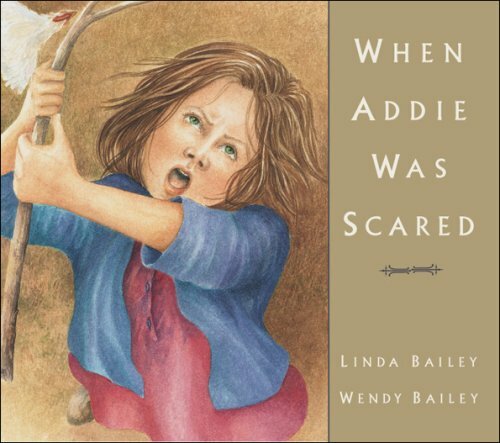 Published credits of Wendy Bailey include Mrs Goodhearth And the Gargoyle, When Addie Was Scared.